Scaffolding for all of your residential, industrial or commercial property needs:- including roofing, building, loft conversions, extensions, painting, rendering or any other requirements. 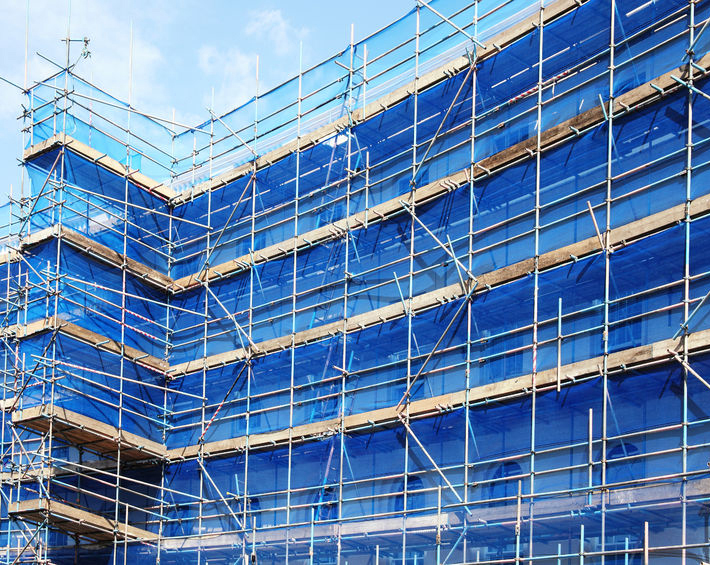 Based in Hornchurch, Essex, we have been providing scaffolders and scaffolding for over 10 years across Essex, London and locally in Romford, Basildon, Chelmsford, Brentwood, Billericay and surrounding areas. We pride ourselves on providing the best scaffolding service in the country for both commercial and domestic clients. We are reliable, trustworthy, fully insured, good value and quality service covering Essex, London, Hertfordshire, Kent and surrounding counties. Call Matt on 07971 270 674 or email mwscaff@hotmail.co.uk for a quote. Free, non-obligatory quote including complete scaffold design, erecting, dismantling and safety netting if required. both our public and trade customers choose M Williams Scaffolding every time. Professional, insured, trust worthy and reliable scaffold service. All of our scaffold team members are fully insured, skilled, trained and qualified scaffolders. To insure all our scaffolds comply fully with all of today’s current legislation and health and safety guidelines. We cover Essex, East London, Greater London, Hertfordshire, Kent, East London, North London, South London, London. Most popular areas being: Abridge, Aveley, Barking, Basildon, Bulphan, Billericay, Barkingside, Becontree, Buckhurst Hill, Brentwood, Chadwell Heath, Cranham, Canning Town, Chelmsford, Chigwell, Collier Row, Dagenham, Epping, Elm Park, Emerson Park, Gants Hill, Gidea Park, Goodmayes, Grays, Hainault, Harold Hill, Harold Wood, Havering atte Bower, Havering, High Beech, Hornchurch, Ilford, Loughton, Navestock, Newbury Park, Noak Hill, North Ockendon, Purfleet, Rainham, Redbridge, Romford, Rainham, Rush Green, Seven Kings, South Ockenden, Thurrock, Upminster, Upney, Wennington, Woodford Green and Wanstead. If you are not sure if we cover you area please don’t hesitate to contact us as we also cover Herts and Kent.